By MOM’s definition, freelancers refer to persons who operate their own business or trade without employing any workers. They usually provide services to multiple clients and are free to negotiate their terms and benefits. NTUC’s Freelancer and Self-Employed Unit (U FSE) added that freelancing also refers to an independent / ‘free agent’ way of making a living. As such, any trade/profession/job in which an individual could strike out on his own would have individuals who freelance for a living. 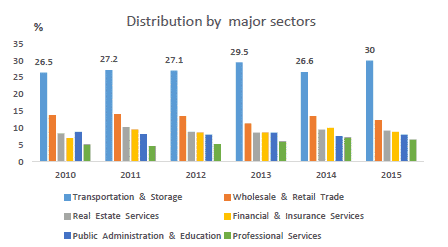 There are approximately 300,500 self-employed residents in Singapore (according to Ministry of Manpower’s Labour Force in Singapore 2015 survey released on 28 January 2016). Of which, 169,500 of them are freelancers, making up 7.9% of employed residents here. However MP Ang Hin Kee, director of NTUC U FSE, believes that the actual numbers hover in the region of 200,000, with the figure expected to increase in coming years. Freelancers work with their clients on what is called a Contract for Service. 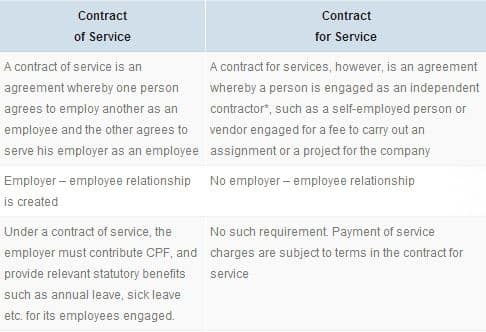 This is where an independent contractor, such as a self-employed person or vendor, is engaged for a fee to carry out an assignment or project for a client. These arrangements are often short-term with specific deliverables. Any other terms and benefits can be negotiated between freelancer and client. Learn more about how to structure your contracts and quotations here, and what rights you have as a freelancer here. Freelancers are not covered under the Employment Act, but can approach the Small Claims Tribunals. You need to know that life as a freelancer is very different from that of an employee. See the difference between the 2? Are you prepared to always be on your toes looking for gigs to ensure a steady income? At one of my career workshops, I was handed a name card by one of the participants. He was retrenched from his previous workplace and decided to become a freelance consultant. But the freelancing isn’t working out. And I could tell why. His name card carries no indication of what he does, he is using a personal Gmail address and there is not even a company logo. 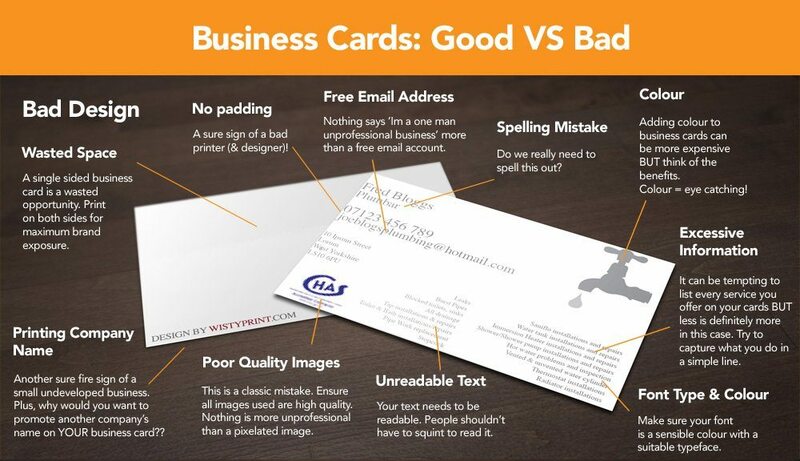 Now, I’m not saying you even need a name card to begin with. But to become a successful freelancer goes beyond opening up a profile on Upwork or freelancer.com. My 7-year old can do that. Ok, maybe he would need some help. My point is the barrier of entry to becoming a freelancer is zero. Anyone can become one tomorrow. So it is important you try to stand out from your competition. You could be less skilled than them but if you are the one getting all the awareness in online marketing, you are the winner. 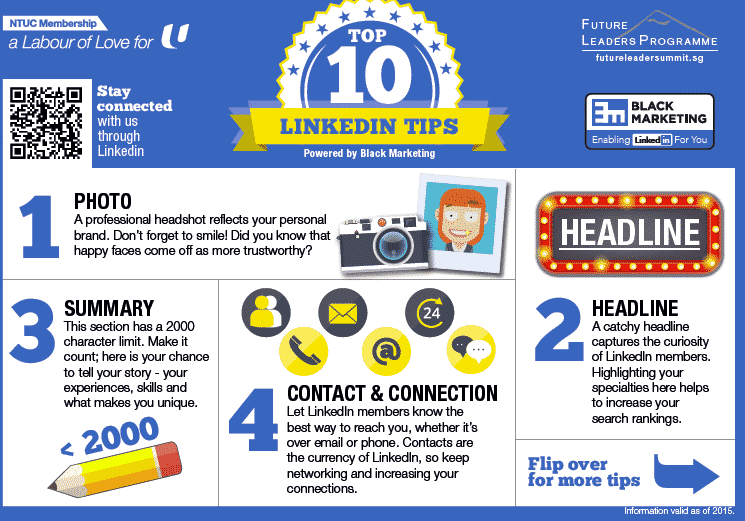 If you need a crash course in personal branding, there are courses available, such as this free LinkedIn clinic organised by SEO services in Tampa. Personal branding per se can only do so much. You could go a bit further and buy ads but the traditional company doing the same things can drown you with their marketing budget. That is why you need to hustle. Because you are a freelancer, you don’t need that many clients to begin with. Let’s get real. How many gigs can you take on at the same time before pulling all your hair out. That means you could be very selective in who you wish to hustle to and take a personalized approach which the big boys probably won’t. Well, start with pain points. Say you are a freelance designer and you spotted this company with a really ugly logo or brochure. That is your cue to reach out and present to them a watermarked version of what you think could be better. When I had to come up with a logo for my career coaching practice, I didn’t go to a design agency and paid three digit figures to get it designed. Instead, I turned to fiverr.com and paid a freelance designer USD$5 for a logo design. Fiverr is a marketplace the connects customers with freelancers. I took the same route when I needed help to optimize the website for my personal blog. Traditionally, it would have cost me probably around $2,000 to do what is required. My website? I paid USD$150. Just as I used these gig aggregators to find freelance vendors, you can also use the same aggregators to market your services. NTUC U FSE will be holding a freelancer fair on 5th September at with the above gig aggregators for freelancers to sign up based on the type of services you offer. Freelancers Max Wong and Neil Noviyana who offer their services through gig aggregator ServisHero know the value of a happy customer. Word of mouth is a powerful marketing tool that can get you more gigs in the long run if you pay attention to the needs of your first few customers. Besides gaining your reputation as a “model” freelancer who can be counted upon, it is important to make customer testimonies readily available. Freelance piano teacher Joy Chan invested her own earnings to develop her own website and has given us SEO website design tips so she can showcase customer testimonials and collect leads to new customers. As long as you have a personal online platform (could be a website, LinkedIn, Facebook page, blog etc), don’t waste it. Freelancing isn’t the easiest thing to do, especially if you are averse to uncertainty. But if you prefer a flexible work schedule (like Novi who needs time to look after her three children) and independence to choose your jobs, the gig economy is increasingly becoming more attractive to working people in Singapore. Was made aware of this article only recently and thought I’d reach out to personally thank you for the shoutout to our startup ServisHero. I believe we’re also connected via LinkedIn? Happy to grab coffee sometime to learn more about your work. PS it would be awesome if you can help add a backlink to our website http://www.servishero.com ! helps our service providers to get more job leads + our SEO.